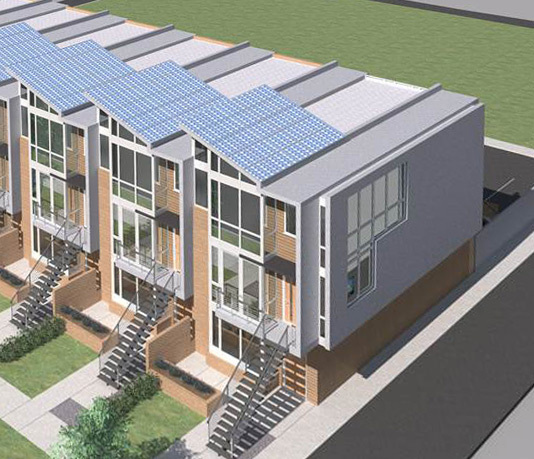 17 Solar sits at the heart one of the city’s most vibrant communities . 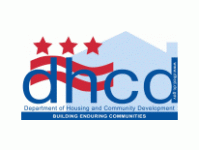 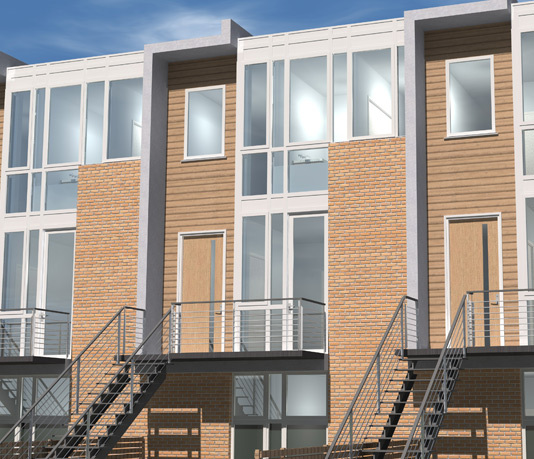 Developed by District Development Group, 17 Solar offers a sophisticated mix of residences just off the H Street corridor and the Atlas District. 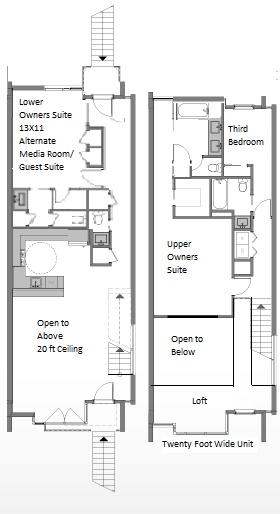 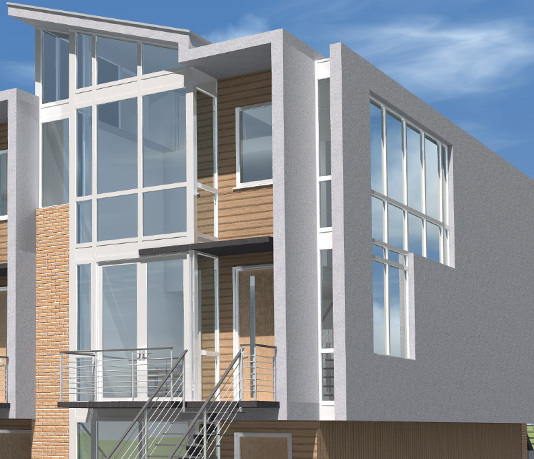 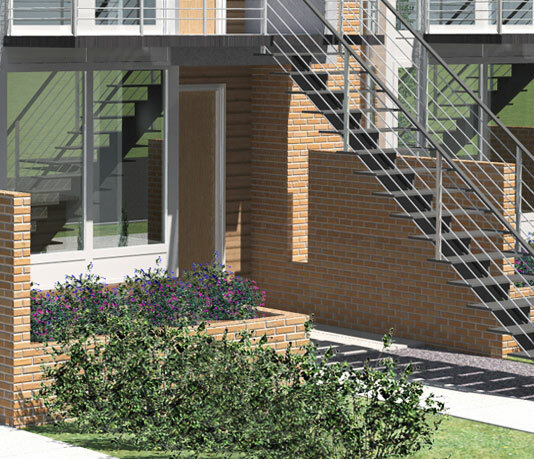 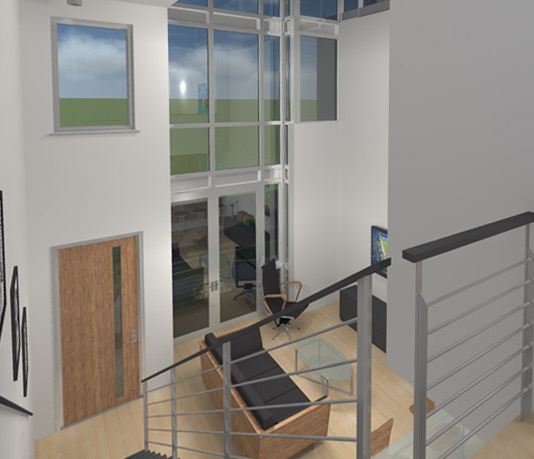 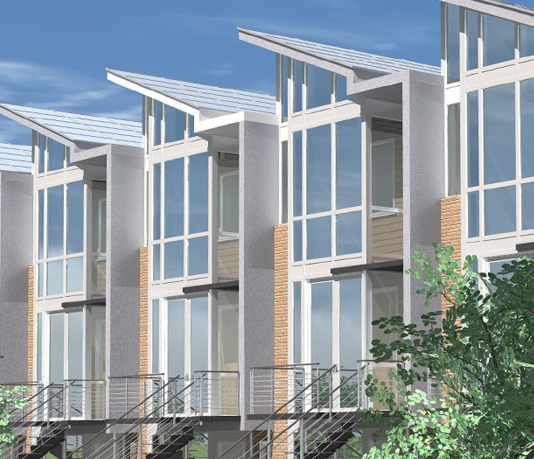 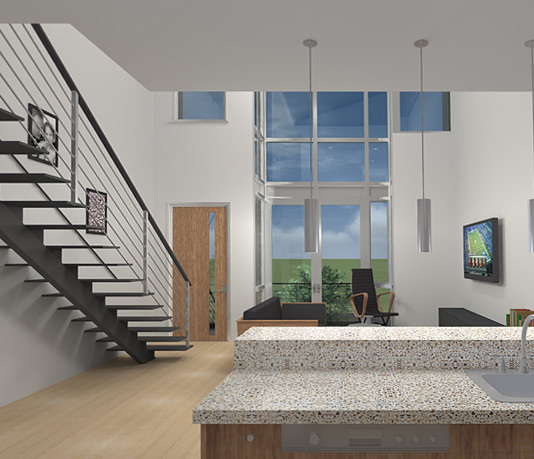 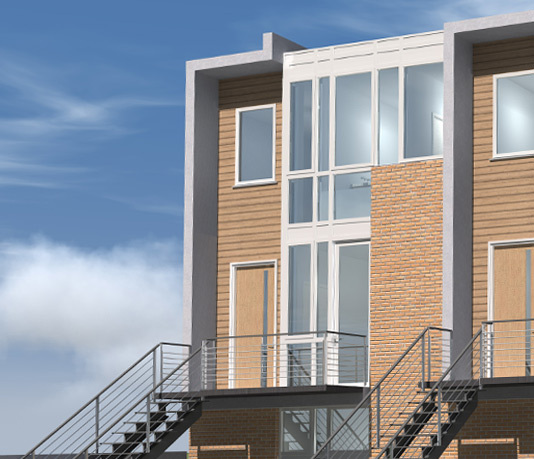 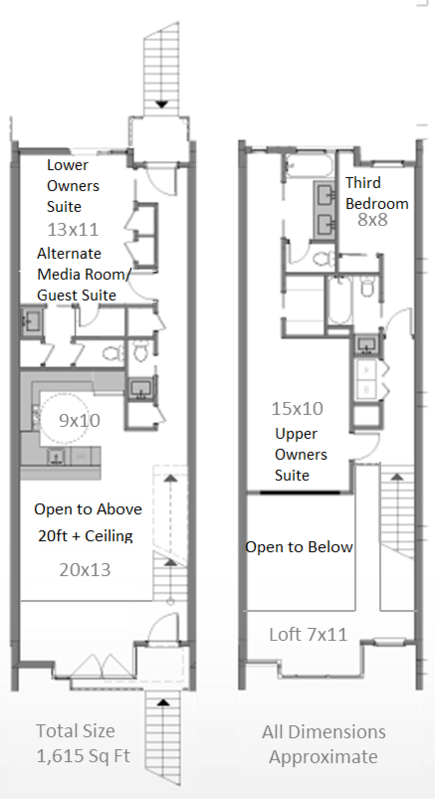 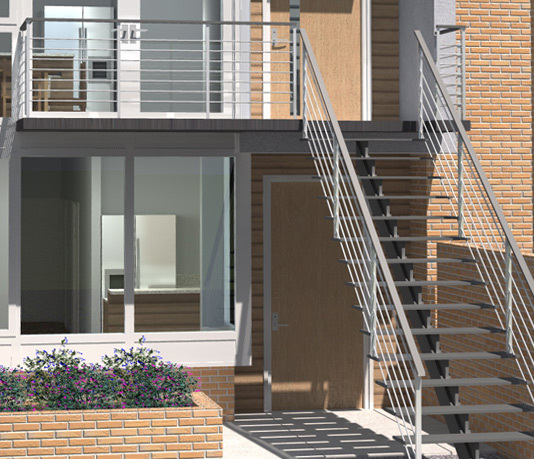 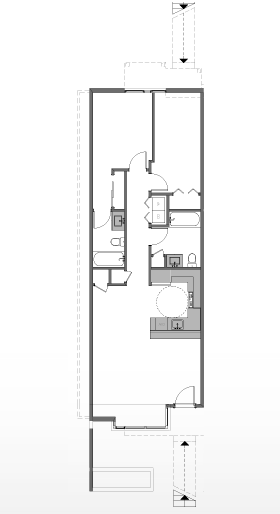 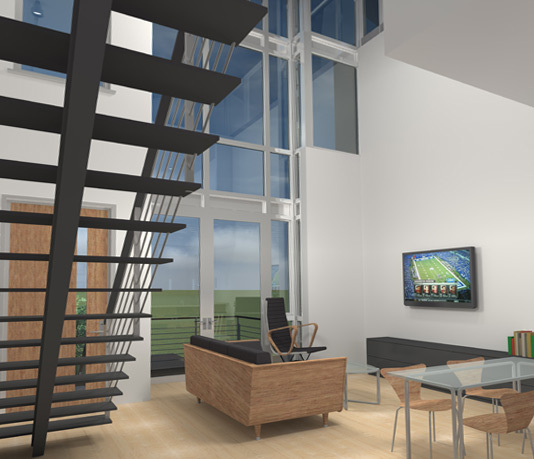 The meticulous design of 17 Solar offers two story stacked townhomes over single story flats. 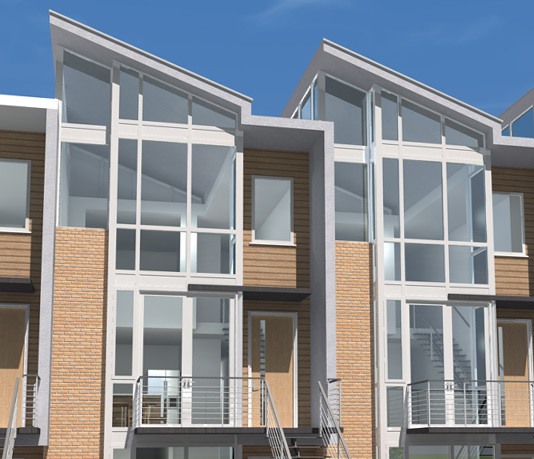 These homes are located close to the retail and nightlife options of H Street and Capitol Hill but with a private, residential atmosphere. 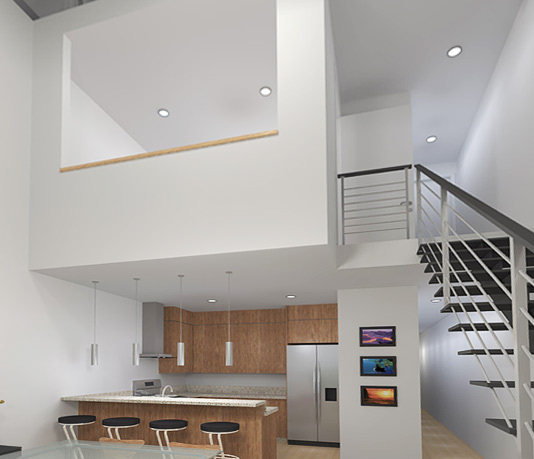 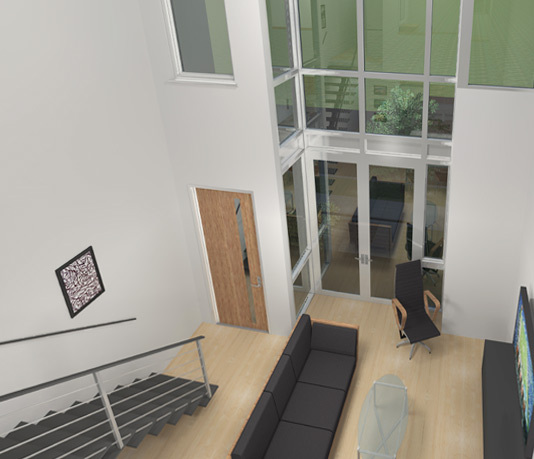 The low-rise design speaks to the traditional rhythm of the residential communities surrounding H St, while offering all of the modern amenities of forward-thinking design. 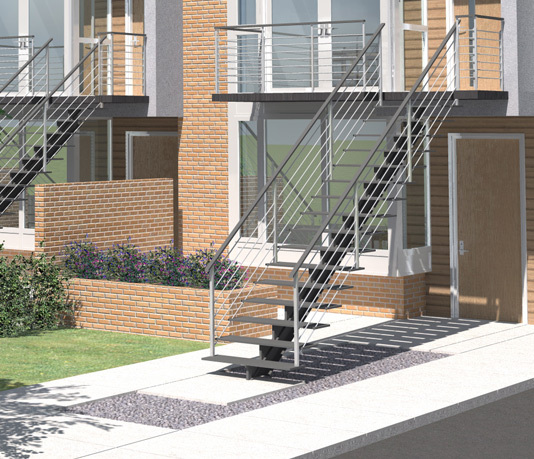 A total of 9 Flats, 7 Stacked Townhomes and 2 Corner Townhome Condominiums are offered in Phase 1. 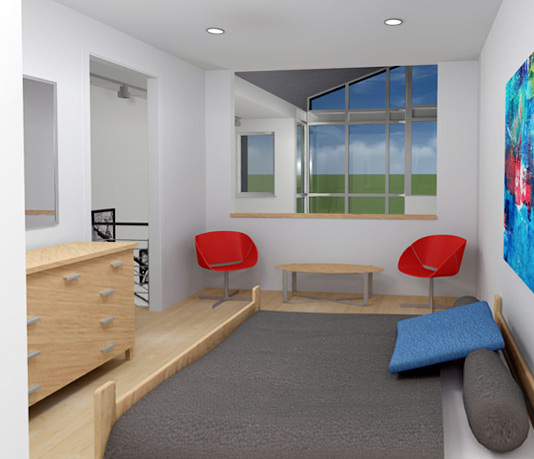 © 2013 Hometryst.com all rights reserved.